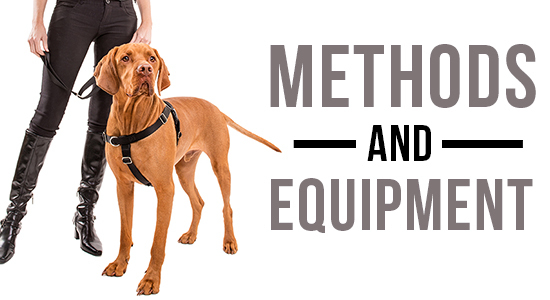 It's a whole new world for dog training. 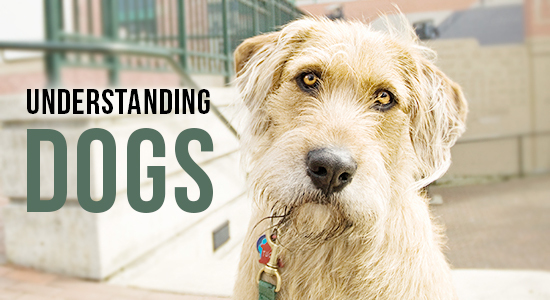 The days of people thinking about training their dog as simply teaching them to sit, stay or down are thankfully fading. 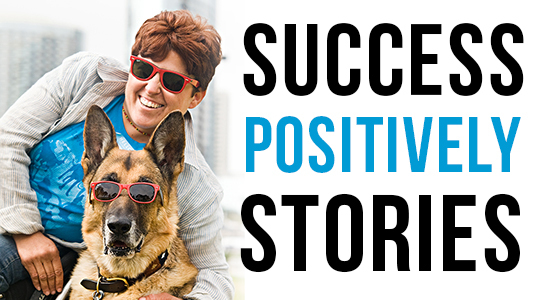 Instead, we're using the power of the ever-evolving world of behavioral science to change not only how we teach our dogs, but also how we understand and communicate with them, building lasting bonds based on mutual trust, respect and love instead of pain, fear and intimidation. 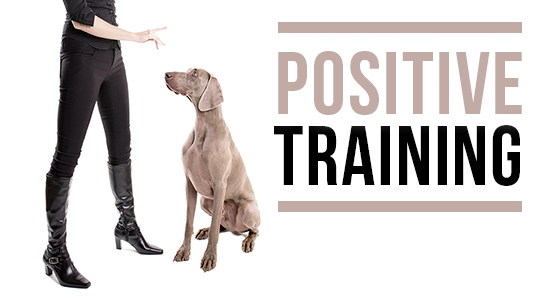 Never before in the history of our long relationship with dogs have we made such important strides in our understanding of them, but unfortunately many in the traditional dog training world remain unaware or unwilling to move towards the future of dog training: positively. 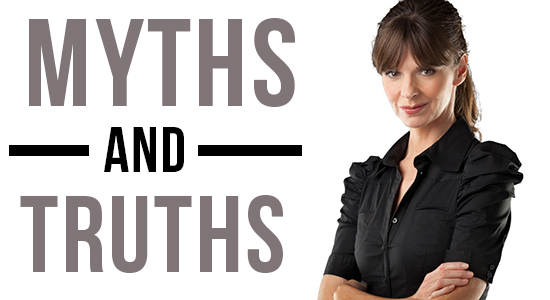 There are still wildly inaccurate and damaging myths about dog training, and our understanding of dogs (how they think, feel, learn and communicate) is being challenged by those who dismiss and discount the power of positive training. 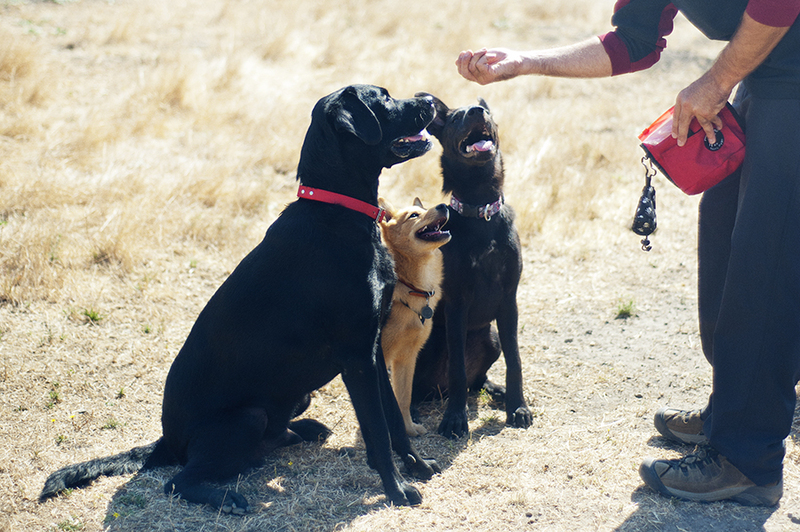 Finding a good dog trainer has never been more difficult, as old school dominance and punishment-based trainers continue to use outdated and dangerous methods and equipment to harm the human/animal bond. 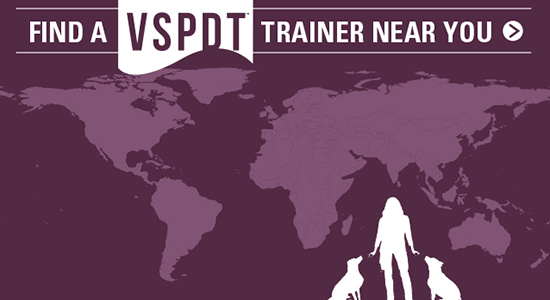 Victoria has created a global network of world-class positive trainers called Victoria Stilwell Positively Dog Training (VSPDT) to help provide access to those who need it most. 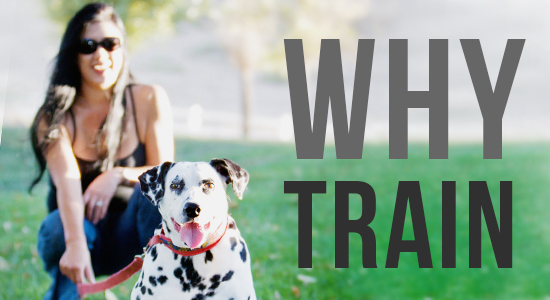 This site is designed for everyone: those just beginning their journey into the canine mind, 'crossover' dog people who previously used pack theory and punitive methods, experienced trainers and owners looking for more scientific information, and more. 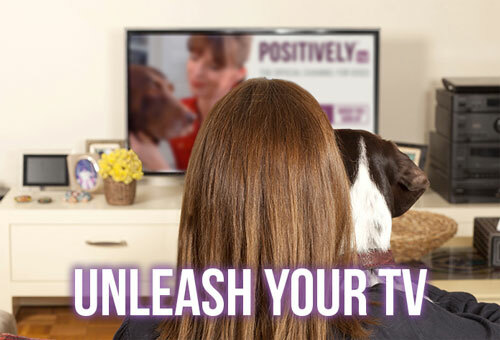 Click the links above to explore the fascinating world of dog training.